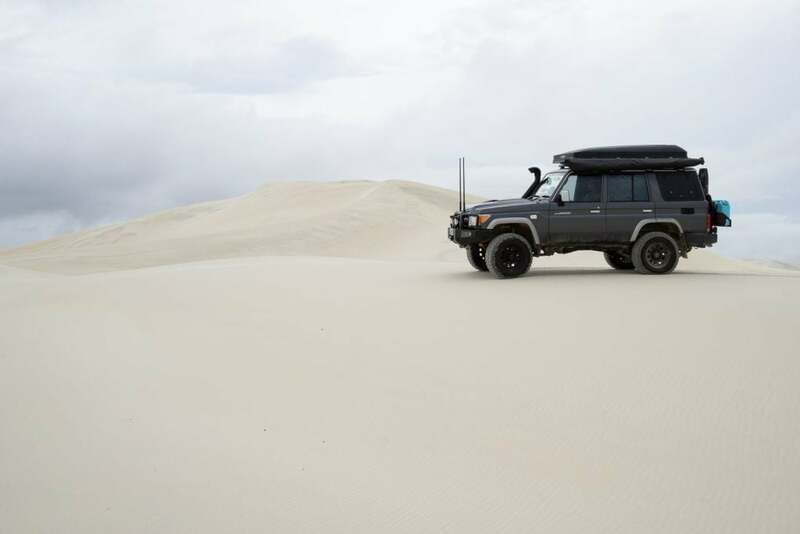 Towering skyward and stretching to the horizon, Western Australia’s Bilbunya Dunes are worth every minute of the bumpy ride to reach them. 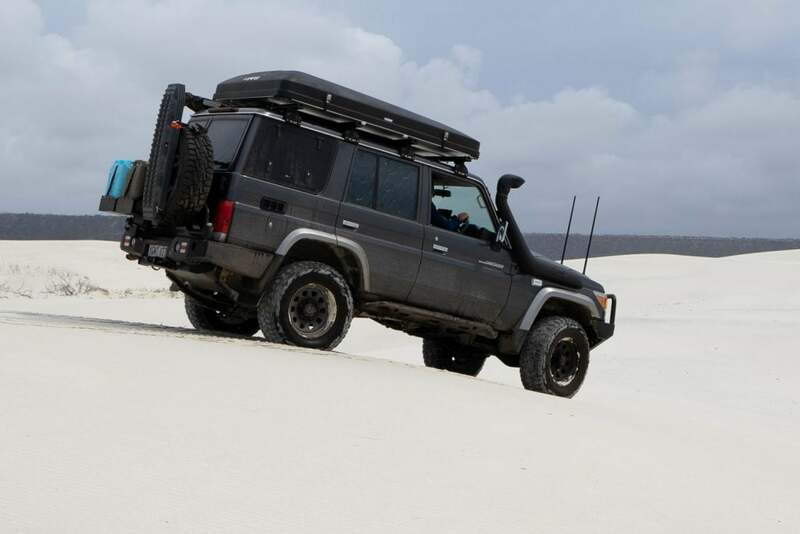 There’s a few tracks into this remote area, all requiring a four wheel drive, preferably one that you won’t mind if it picks up a few scratches along the way. 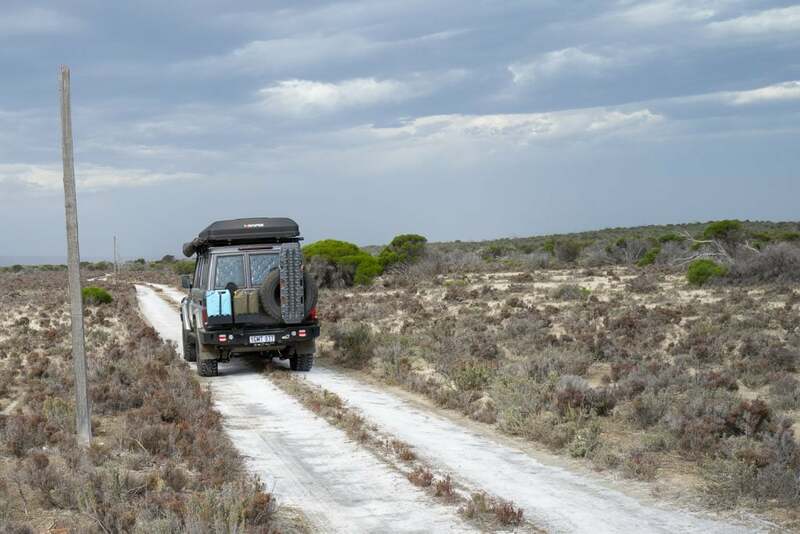 On this trip we travelled to the Bilbunya Dunes from Israelite Bay to the west, along the old telegraph track. We left the area by travelling to the north, emerging on the Eyre Highway at the western end of the Nullarbor Plain near Balladonia. 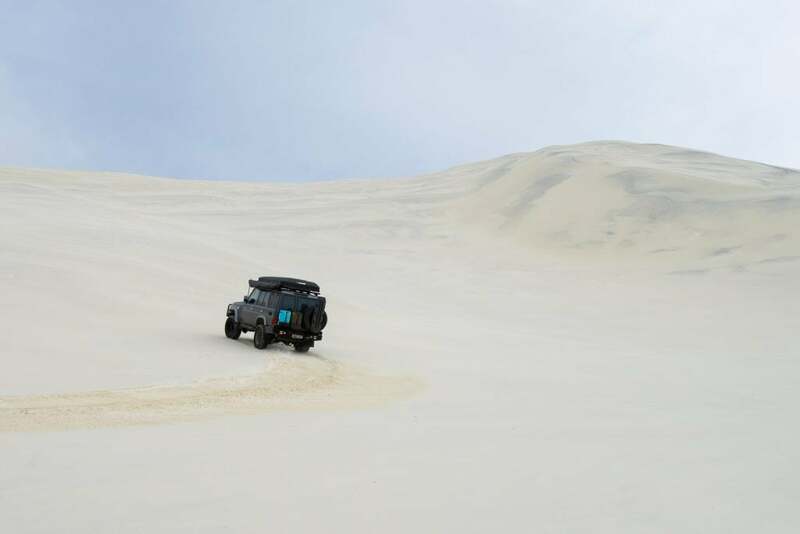 On our previous visit we arrived at the dunes after travelling along the clifftops from Twilight Cove, which is an incredible track to travel. 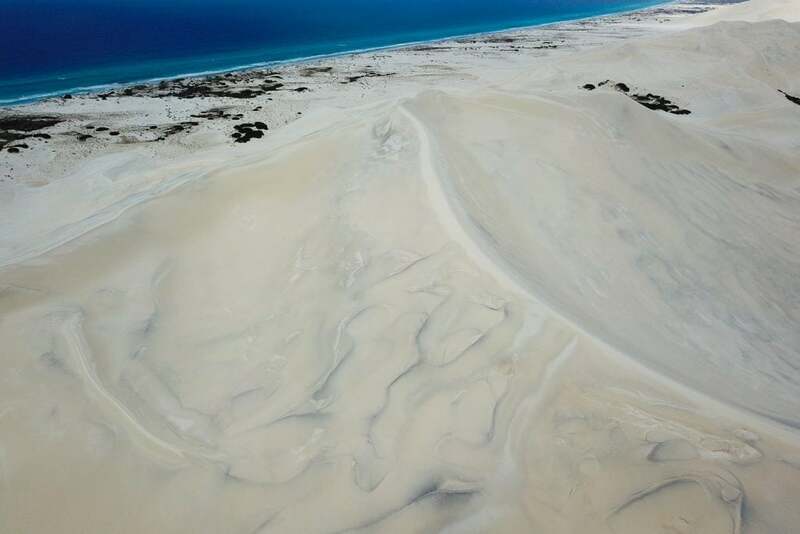 While vast, the dunes have limited access points to get up close. 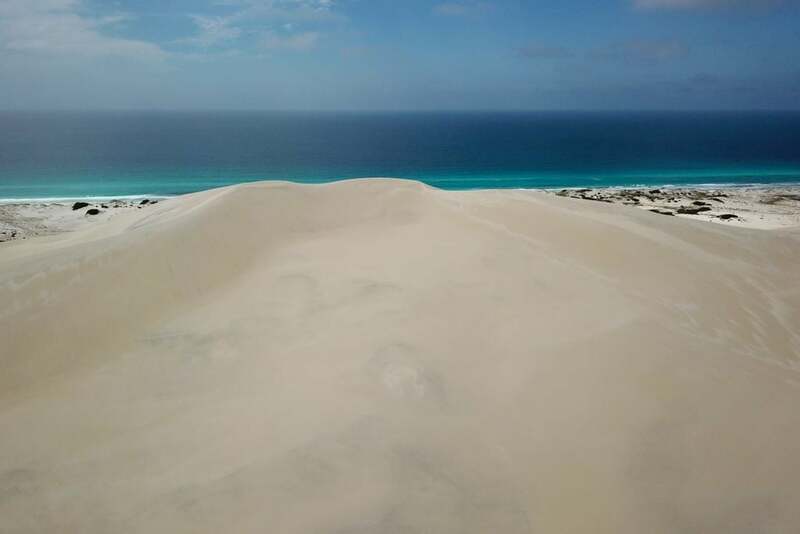 The easiest way we found was via a track at the eastern end of the dune system which lead all the way in. 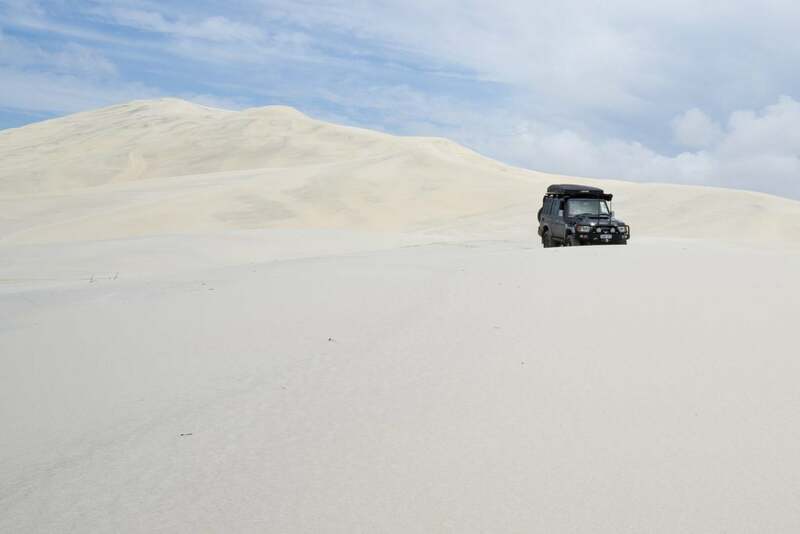 From that point, it’s easy to explore along the base of the dunes on the ocean side. The enormous peaks of the Bilbunya Dunes are over 100m high, and there are so many of them we actually found it impossible to tell which peak was the tallest. 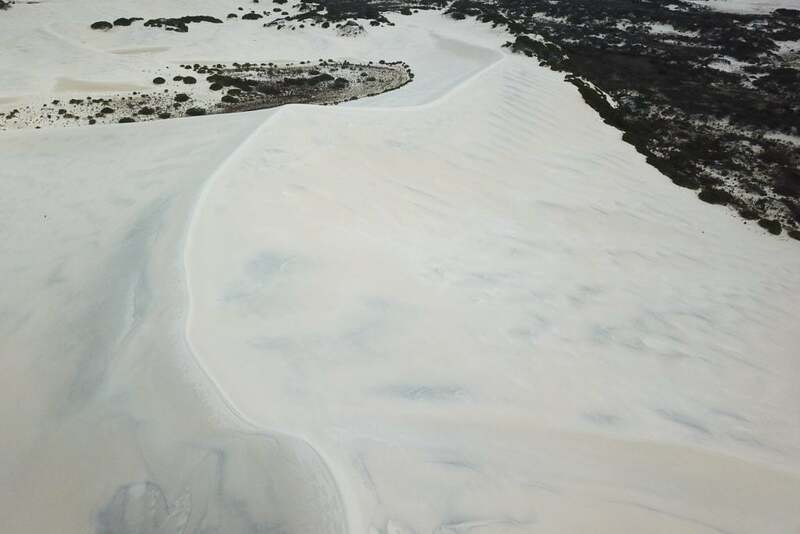 From many angles these sharp ridge lines and white sands look more like snow capped mountains than dunes. 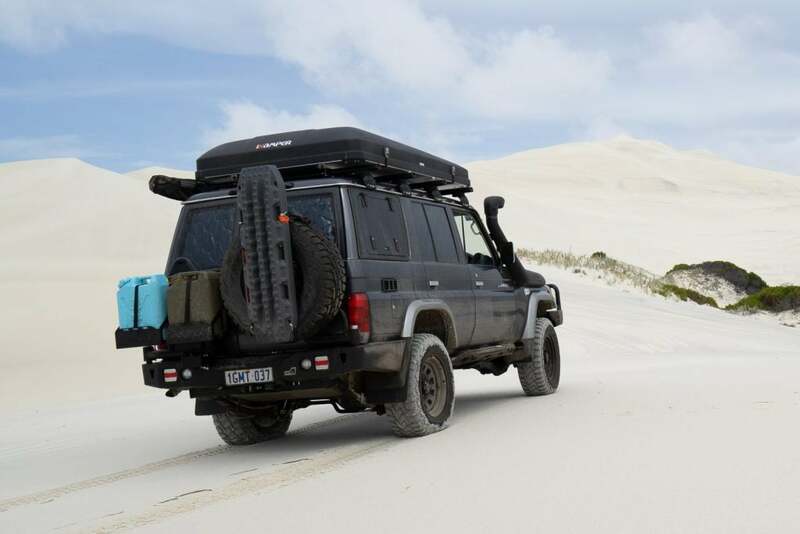 The Great Australian Bight is one of our favourite off-road destinations. 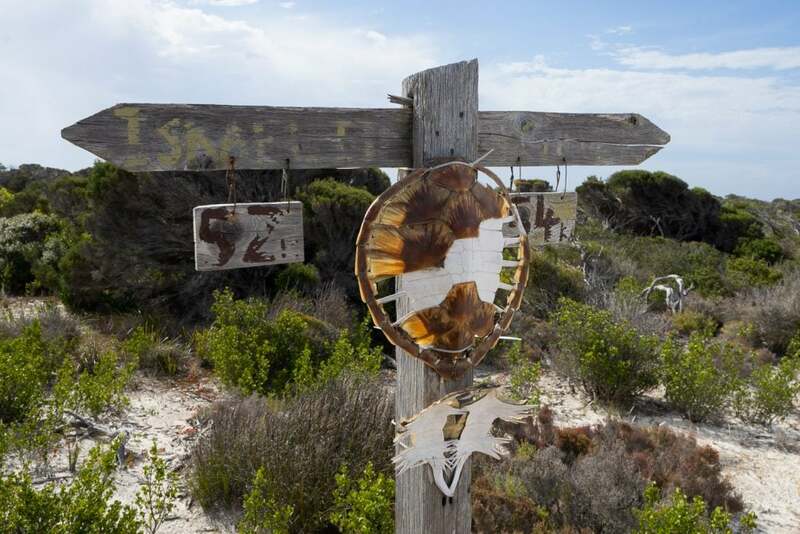 Whether you divert from a Nullarbor crossing or make a dedicated trip to the area we doubt you’ll regret it.